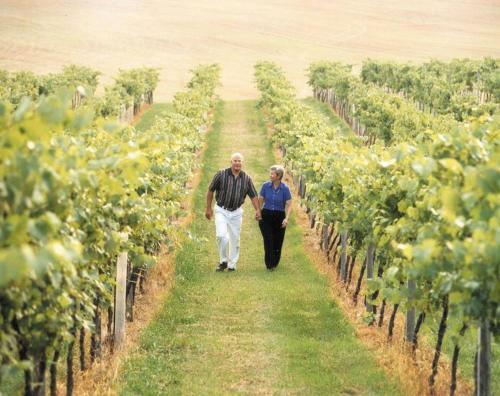 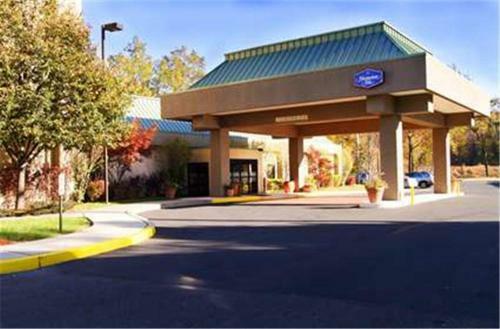 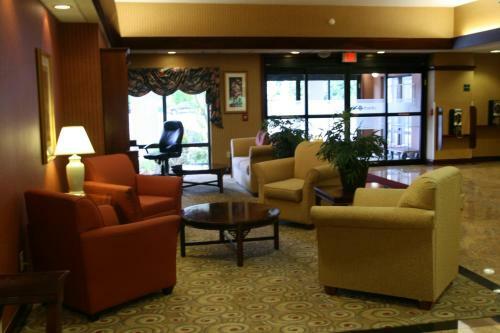 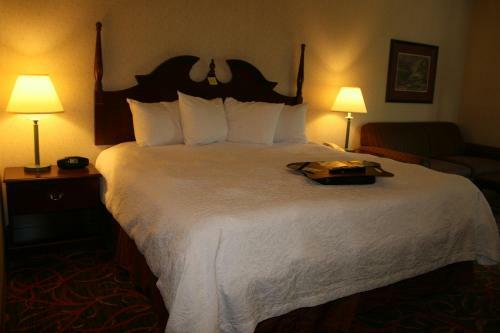 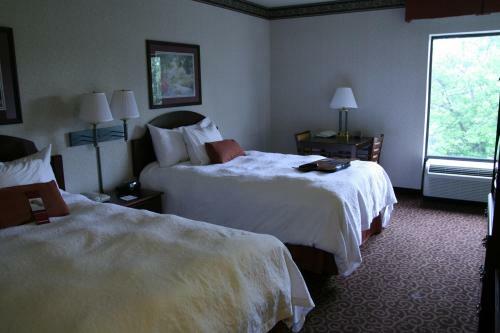 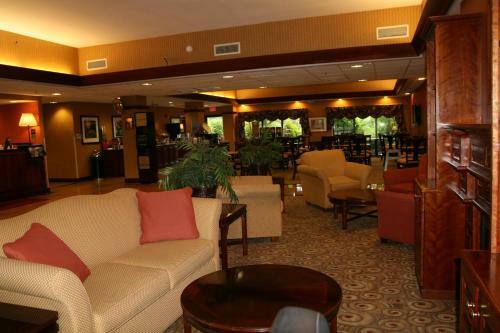 This Stroudsburg, Pennsylvania hotel is located 5 km from Cherry Valley Golf Course. 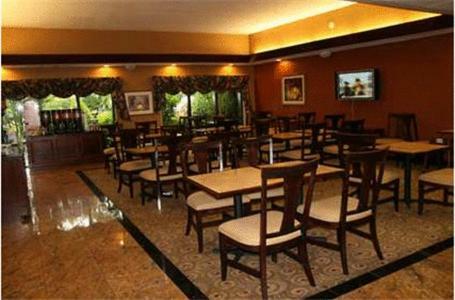 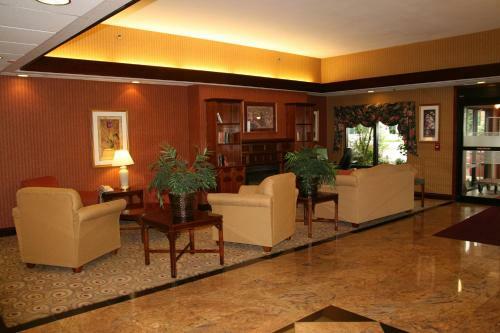 It serves a daily hot breakfast and features spacious rooms with free Wi-Fi. 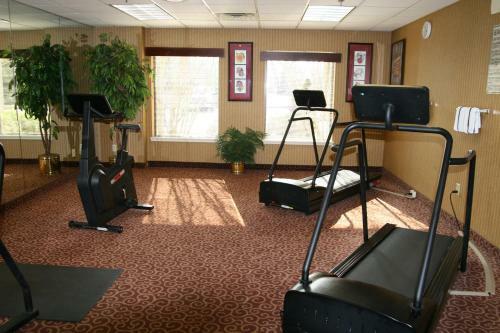 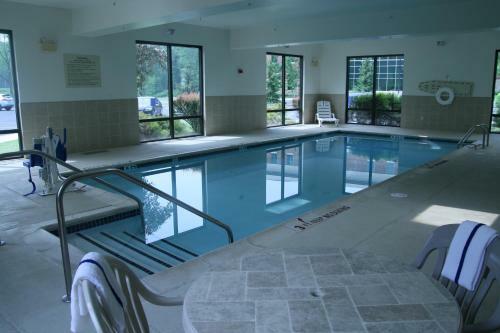 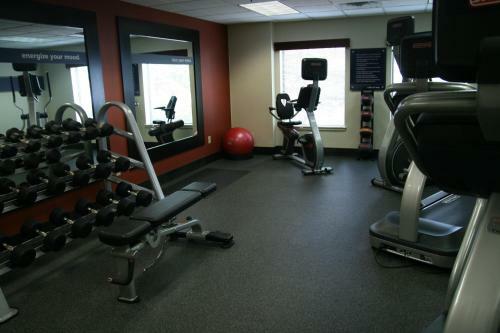 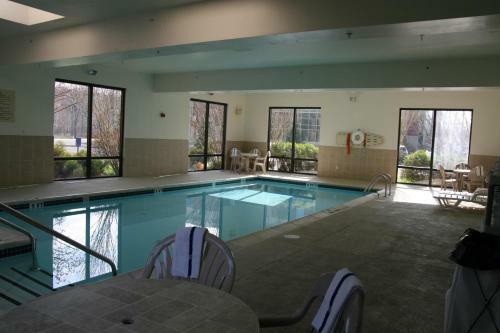 Free access to the hotel gym and indoor pool is provided to all guests of the Hampton Inn Stroudsburg Poconos. 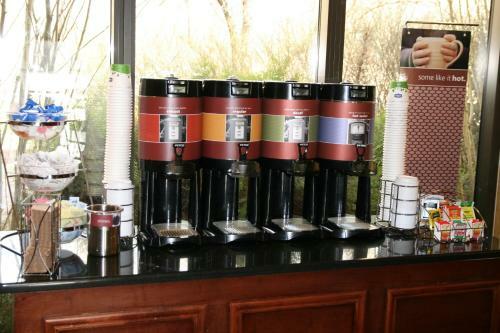 The business center offers fax and copy services and parking is free on-site. 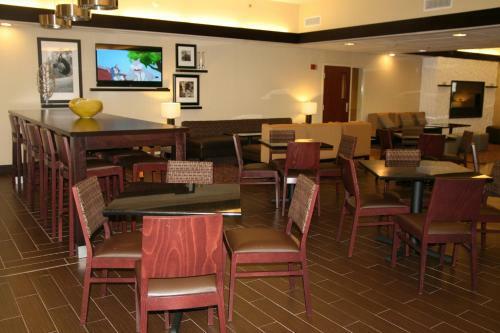 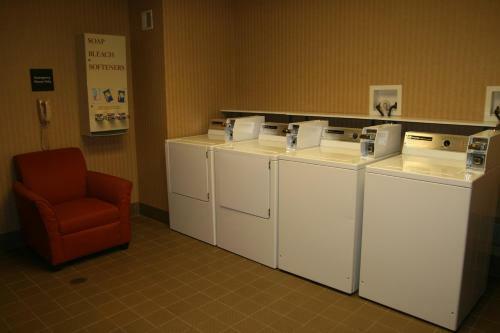 All guest rooms at the Stroudsburg Hampton Inn are furnished with a cable TV and coffee maker. 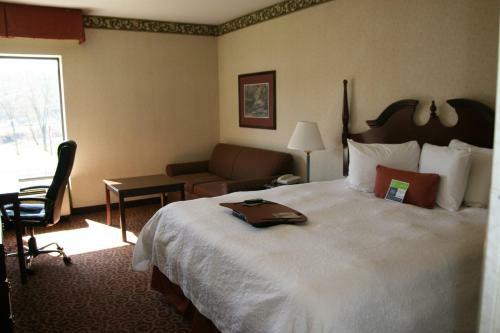 Each room includes air conditioning and ironing facilities. 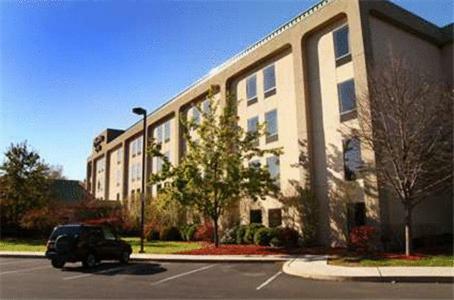 East Stroudsburg University of Pennsylvania is a 3.8 km from the Hampton Inn. 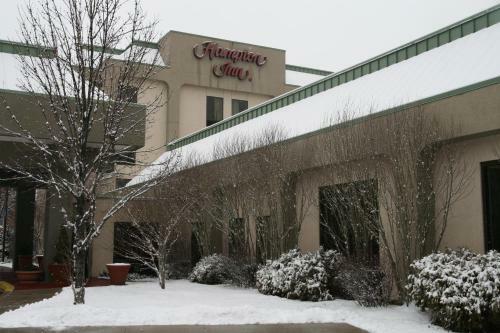 Mount Airy Casino is 22 km away. 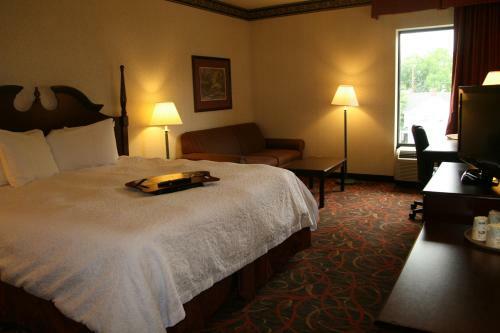 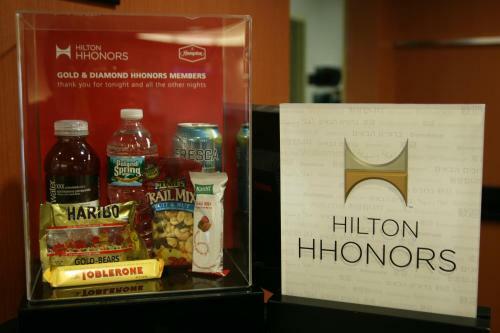 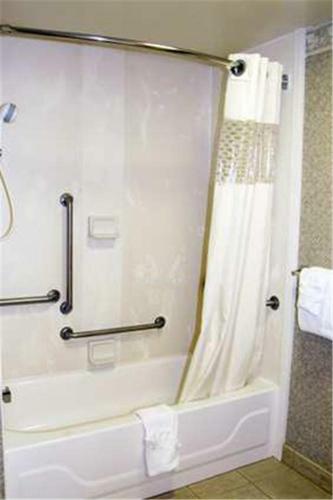 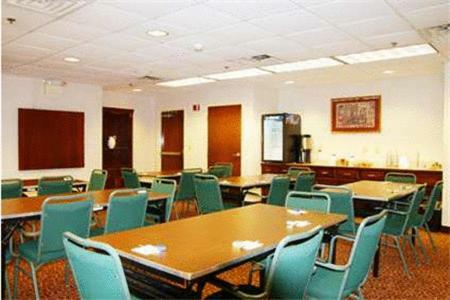 the hotel Hampton Inn Stroudsburg Poconos so we can give you detailed rates for the rooms in the desired period.